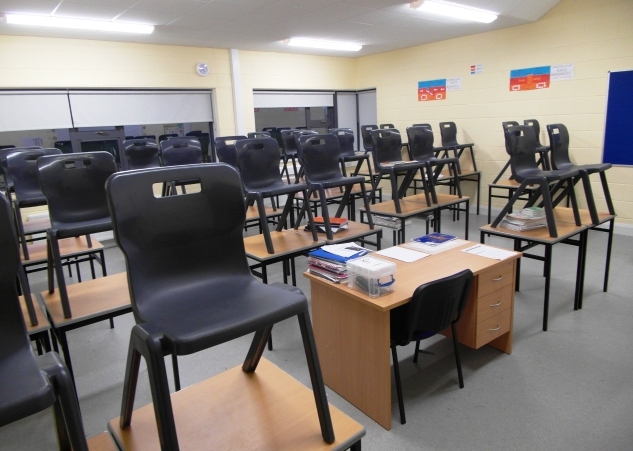 Superior Storage Solutions have been supplying school furniture across Ireland for years. 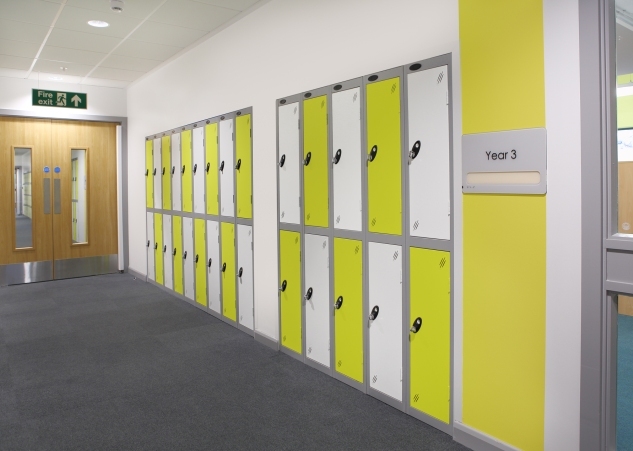 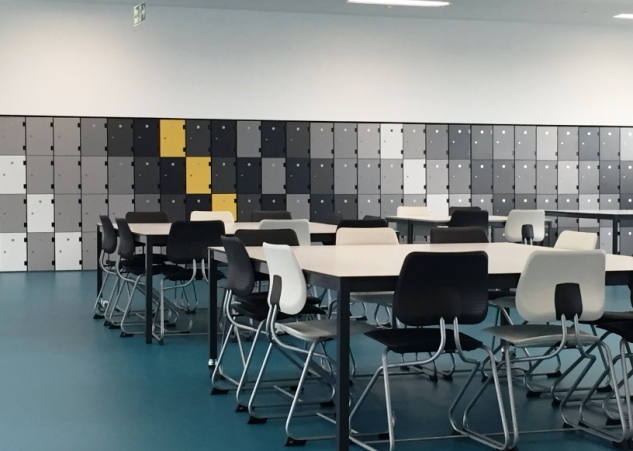 Based in the midlands we are one of the leading suppliers of tables, chairs and lockers to Schools, Colleges and Universities throughout the country. 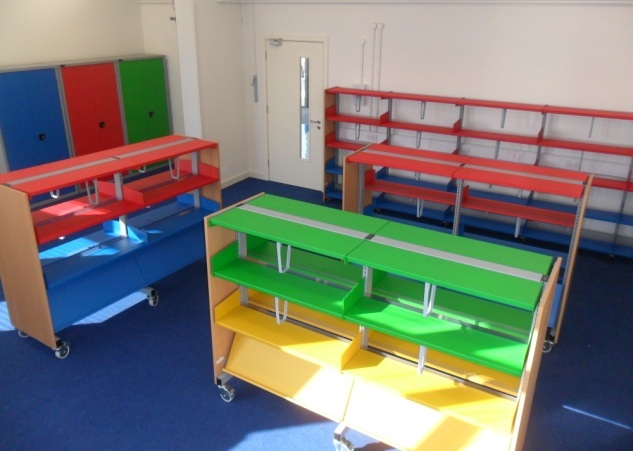 We offer furniture ranges that are suitable for all ages helping to plan and develop stimulating teaching environments with products that have been selected for their suitability, durability and safety. 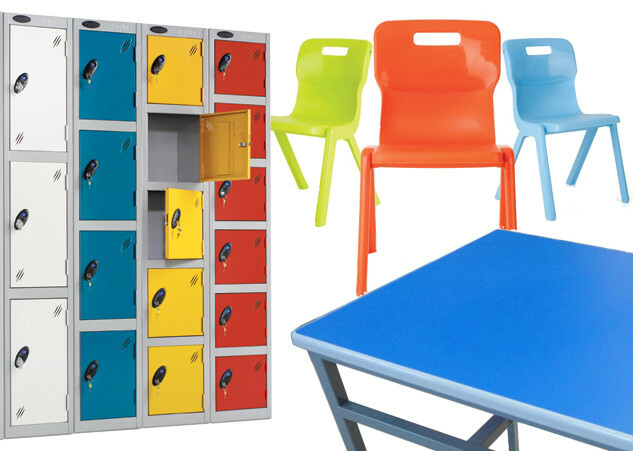 Make sure your students are benefiting from learning in the right environment with our great storage solutions and practical furniture designed with age in mind. 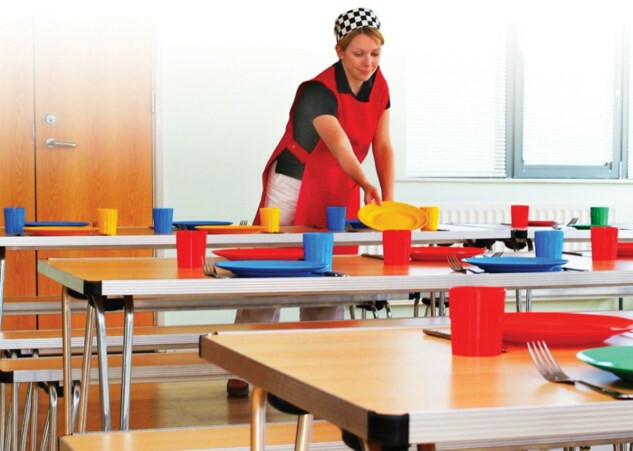 Working with a wide range of clients, our extensive array of school furniture includes desks, chairs, lockers, folding dining tables, staging and much more, providing an unbeatable product offering with the perfect solution for every school environment. 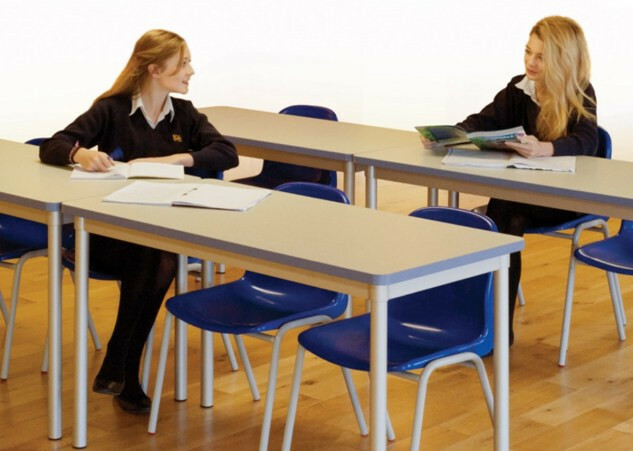 Our furniture ranges are built to withstand the heavy demands of everyday school life, whilst still providing you with a stylish finish at an affordable price. 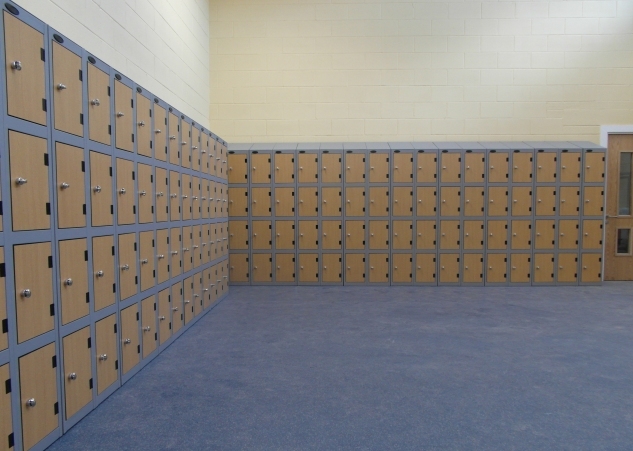 With our extensive experience and wide selection of quality furniture, you can be confident that, with us, you will find the right choice for you and your budget.